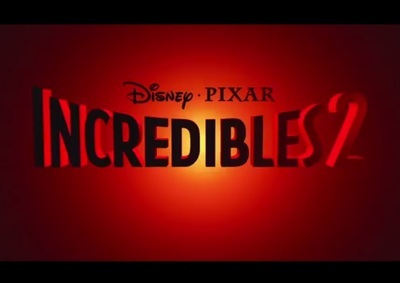 Incredibles 2 is an animated superhero movie. It features the voice talents of Craig T. Nelson, Holly Hunter, Samuel L. Jackson, Sophia Bush, Bob Odenkirk, Jonathan Banks, Isabella Rossellini, John Ratzenberger, Brad Bird, Sarah Vowell, and Huck Milner. The Godzilla “Courage” Trailer and more!